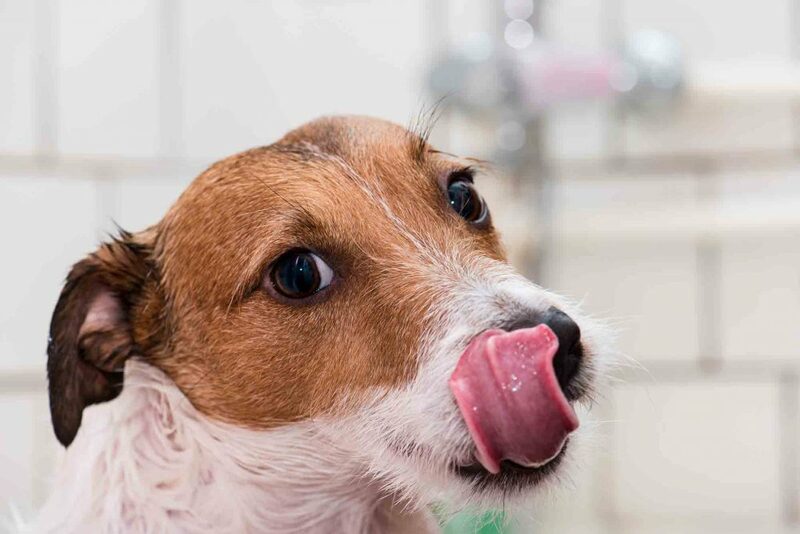 Every dog owner knows their beloved pet sometimes engages in rather distasteful acts – licking themselves at inappropriate times, rummaging through the trash for tasty morsels, investigating dead things, and, arguably the grossest canine behavior: poop eating. Whether they eat their own poop, raid the litter box, or chomp on wildlife droppings at the park, poop eating (also known as coprophagia) is a disgusting and potentially dangerous habit. Although not every dog owner has to deal with this particular issue, it’s common enough that we want to discuss why dogs eat poop and help you figure out what to do about it.